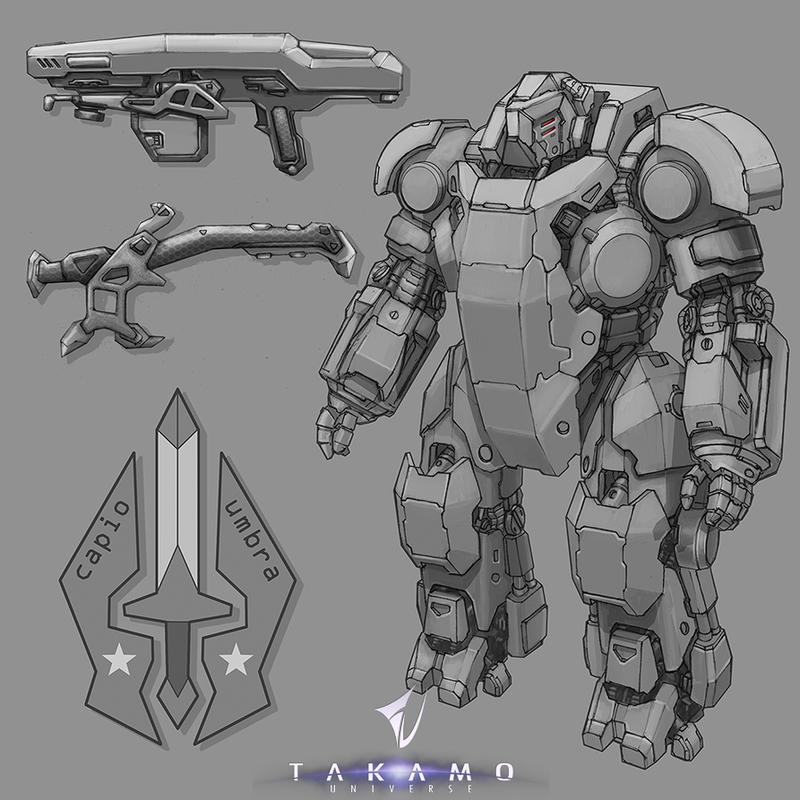 As we move forward in the development of the new game, our focus is turning toward Takamo Universe and its features. Beginning this week, the Tuesday Blog is changing focus as well. Different aspects of Takamo Universe and perhaps comparisons with features in the original Takamo will now be grist for the Tuesday Blog mill. If there is an aspect of the original game that you still want us to discuss, by all means let us know. Absent any specific requests about the original game, our path will now be onward and upward to the universe ahead! Marine Units (MUs) are the basic ground units of Takamo, supplemented by Heavy Marine Units (HMUs). The only other ground force in Takamo is the Guerilla Unit (GU). Not so in the new game. In Takamo Universe, the Marine Unit is replaced with a different kind of unit. The “MU” now becomes a “Military Unit” which is a division sized unit comprised of three or four smaller units. These smaller units are Infantry, Armor, Artillery, and other more specialized units. However, there is no need to lament the passing of the venerable MUs because the Marines are alive and well in the Five Galaxies. They are now a more specialized unit called Deep Space Marines. There are two versions, the Light Deep Space Marine, shown below, and the Heavy Deep Space Marine. Plans are also on the drawing board for a Deep Space Marine Mech. These units specialize in combat in the zero G vacuum of space. They are designed for combat on asteroid belts, derelict orbital structures and moons with little or no atmosphere. They are combined in groups of three or four units to create a single Military Unit. This unit stands 4.4 meters tall. It is operated by one human marine housed in the main torso area of the unit. Standard equipment includes a heavy pulse Rifle and breaching tool. Other more specialized equipment is available depending on the mission.